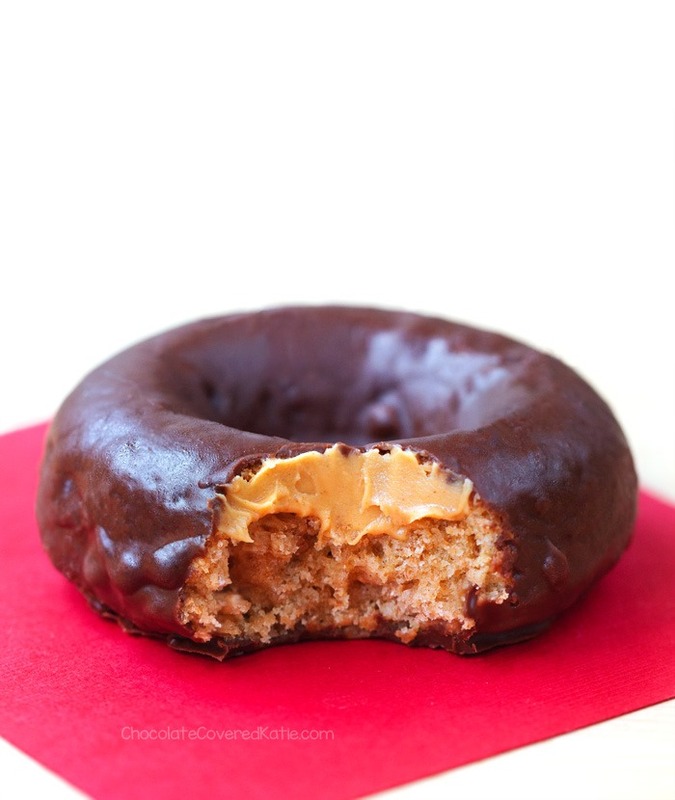 Home » Tagalongs Peanut Butter Donuts! 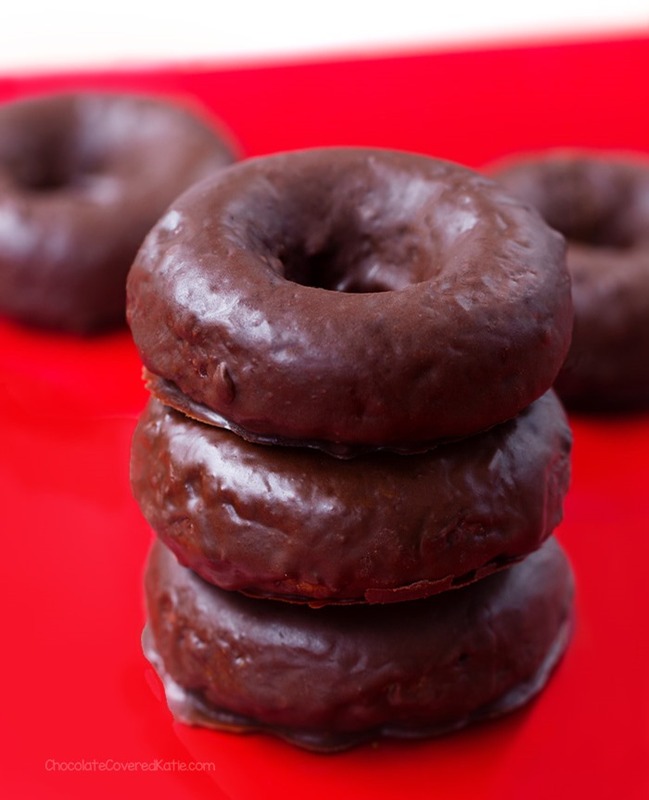 Chocolate tagalongs peanut butter donuts. Pretty sure we’re going to be good friends. 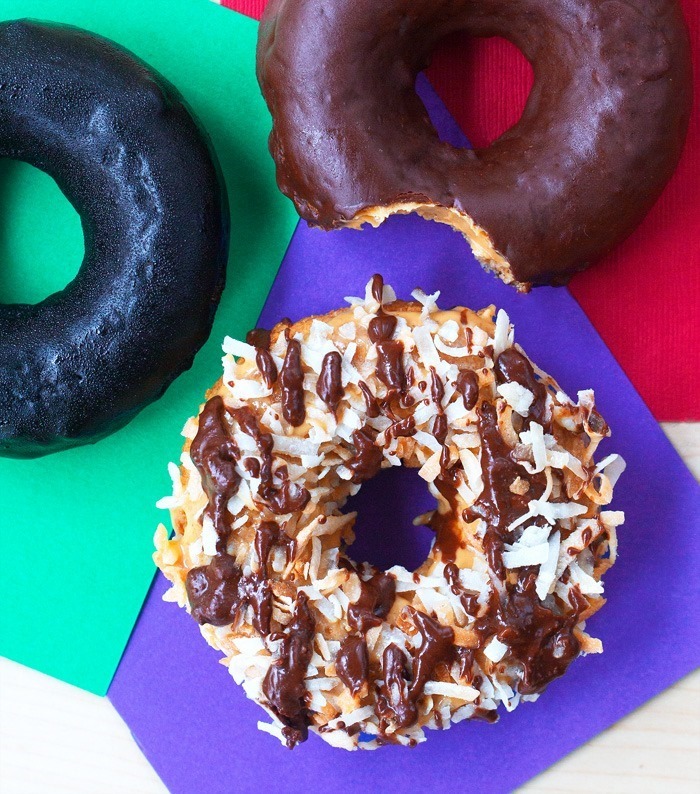 Girl Scout Cookie Season is back once again, and these donuts are the perfect recipe for anyone who wishes they could eat Girl Scout cookies for breakfast. I mean… of course you can technically eat actual Girl Scout cookies for breakfast too. Now I’m imagining pouring an entire box of tagalongs cookies into a cereal bowl, covering it with almond milk, and calling it breakfast. 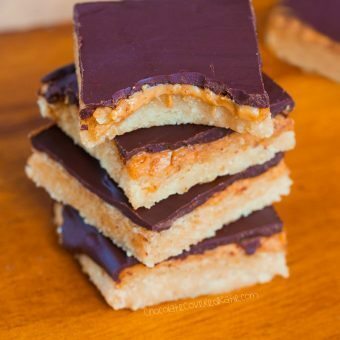 An overflowing bowl of peanut butter tagalong cookies for breakfast sounds spectacularly good in theory, until you remember the sugar rush likely to follow. 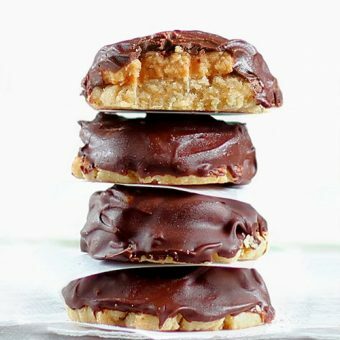 These peanut butter donuts give you all of that chocolatey peanut butter deliciousness and are a much healthier choice at the same time. With whole grains, fiber, and protein—and baked instead of fried—they’re basically muffins in donut form, and they won’t leave you with that crash-and-burn feeling from eating too much sugar. P.S. 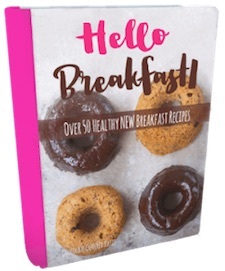 In case you want to go all out, there are also recipes for both Thin Mint Donuts and Samoas Donuts in my Hello Breakfast Cookbook. I made them all a few months ago for a Girl Scout Cookie-themed brunch. And yes, a Girl Scout Cookie brunch was just as completely amazing as it sounds. The only issue was that people were having a hard time deciding which flavor donut to choose… so we ended up cutting the donuts into bite-sized pieces to let everyone try all of the flavors. When it comes to Girl Scout cookies, you should never have to choose. Below is an inside shot of one of the peanut butter donuts with even more peanut butter spread on top, because I very much believe there is no such thing as too much peanut butter. I buy my favorite peanut butter in bulk–12 jars at a time–and still am somehow always back at the store a few months later, buying more jars of peanut butter. 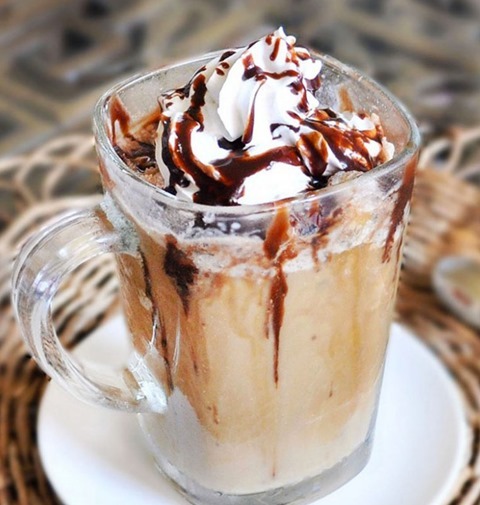 It just pairs so well with chocolate! Oh and in case you do want to eat actual Girl Scout cookies for breakfast, be sure to try my Healthy Girl Scout Cookies – Tagalongs. 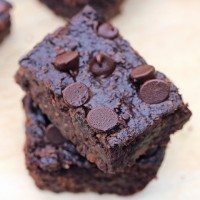 They are flourless and vegan, yet it’s scary how much they taste like the real thing! Someone did also inform me that they do make Girl Scout cookie cereal already, but only in Thin Mints and Caramel Crunch flavors. So you’re still on your own for the Tagalongs. Preheat the oven to 350 F. Grease a donut pan OR mini muffin pan. Whisk first 5 ingredients. Stir in flour, baking powder, and salt. Spread into the pan. Bake on the center rack 8 minutes. Let cool a few minutes before going around the sides with a knife and popping out. 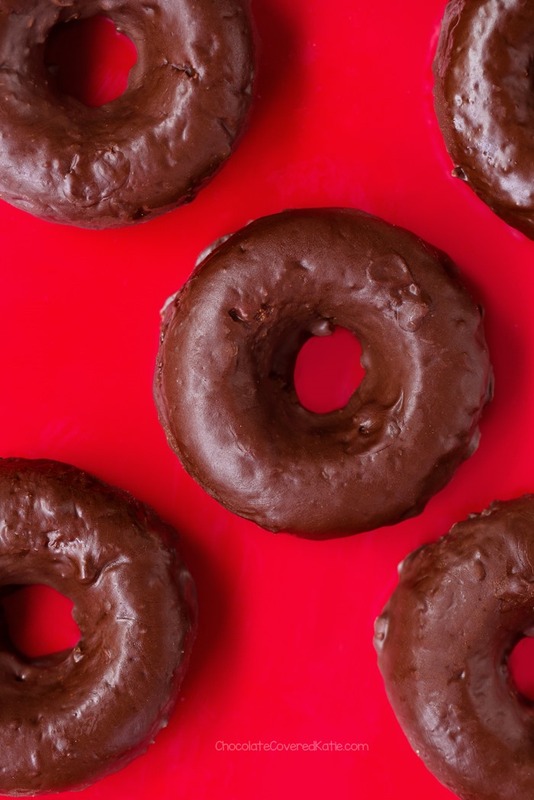 Donuts can be left out—loosely covered with a towel—overnight. If desired, spread peanut butter on top. Carefully melt the chocolate, and stir in the oil if using (it’s optional but will make a smoother sauce). Line a baking pan or a few large plates with parchment. Dip donuts in the coating, then put on the lined pan and refrigerate to set. The donuts are sweeter the day after they’re made, so it’s highly recommended to make them ahead of time. « Sticky Sesame Brussels Sprouts! *Gasp! * *Jaw drop* *Shocked happy stare* I took one look at these before even reading the post, and this was basically my reaction. Yes. Yes, yes, yes, I will make these in due time! 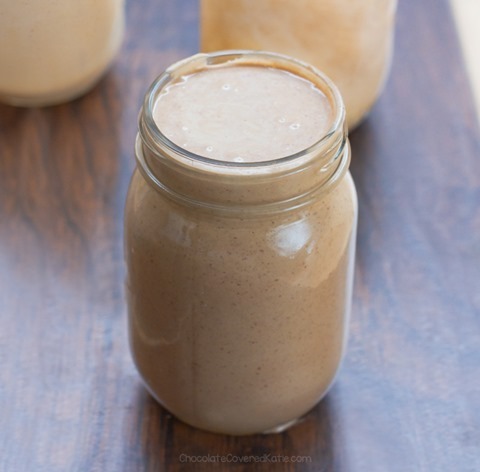 I might have to sub cashew butter for the peanut butter (some people in my family are sensitive), but I don’t care! It is my opinion that you can never have too much chocolate/peanut butter. 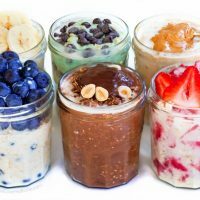 These look insanely delicious!! Wow, these look really good. I don’t have a donut pan, do you think I could make these into peanut butter-stuffed muffins instead? Oh, I didn’t catch that, thank you! Tagalongs were always my favorite flavor. These look delicious! This is LITERALLY fate. I was supposed to order some Tagalongs from a coworker for my mom…and I forgot. I’ve been getting the side eye from her for DAYS. These will be my sorry-I-still-love-you-but-these-are-also-much-healthier donuts to make up for it! Thank you so much!! 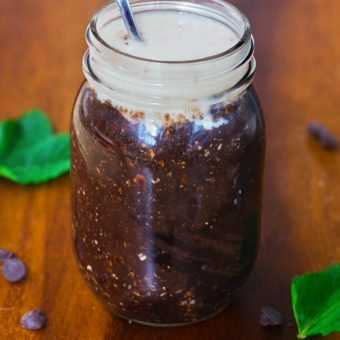 Do you think it would work to use xylitol instead of the liquid sweetener, and then increasing the milk? …for those of us with sugar-related issues? So I got your Hello Breakfast Cookbook as a gift from my parents – they gave me the file. 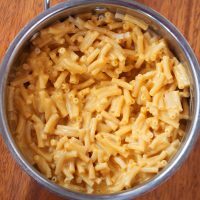 How do I get the extra recipes that weren’t in the original file that go with the book? (Cause I’d really like to make Thin Mint Doughnuts and Samoa Doughnuts!) I love the book by the way – had gotten in a breakfast rut and it totally got me out of it. Thanks! Hi! Sorry for the trouble, some of the recipes (depending on which version of the book you have) will be in the bonus pack that ships out automatically but sometimes gets lost in spam. What version of the book do you have (in other words, what recipe do you see on page 11 when the recipes start?) so I can know what version of the bonus pack to send you! 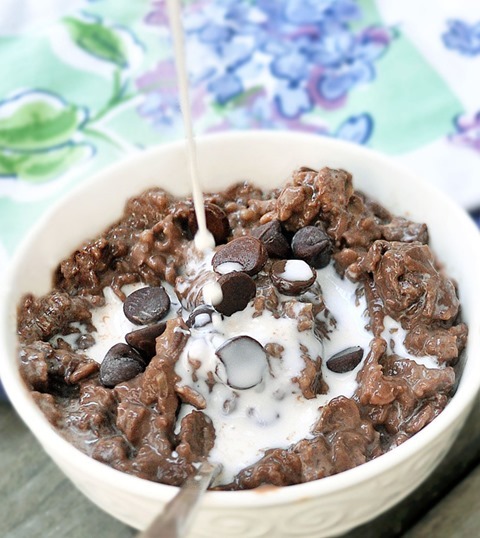 It starts with the Chocolate Chip Coconut Muesli Bowls on page 11. That would be fantastic! Thank you! Sending now! The samoas donuts should be in your actual cookbook, but the thin mints are coming in the bonus pack I am sending now. Let me know if you don’t see it tonight! Wow, wow, wow!!! I am excited to make ll of these. 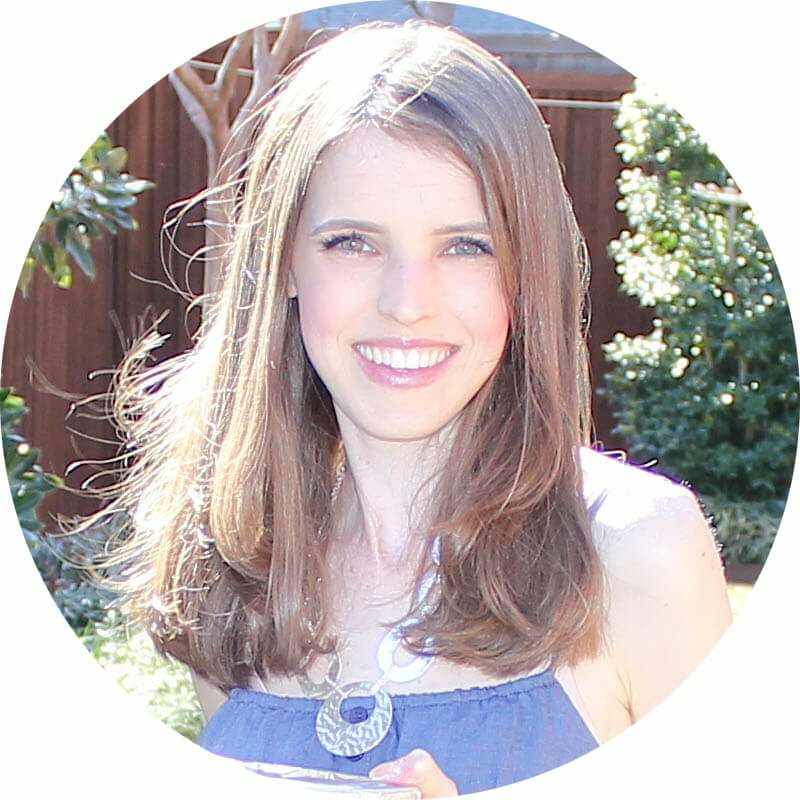 Hi Katie, I’m a long-time fan of your recipes. Absolutely love them! I had a question about the cocoa powder you use. How do you make it look so black like the store-bought ones? 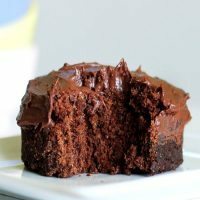 What brand of cocoa powder do you recommend? I think Katie used Dutch cocoa powder. 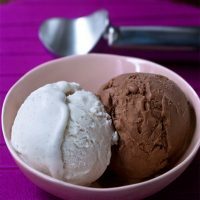 It’s darker in color than regular cacao or cocoa. I’m not Katie, though. so you’ll have to ask her to know for sure! For the thin mints, she did indeed use dark cocoa powder. Hershey’s Special Dark would probably be the easiest brand to find. But just look at your local store and check the ingredients of the cocoa powders they have to find one that says “processed with alkali” in the ingredients, because that would mean it is dutch cocoa, which is what she used for the thin mint donuts. These turned out great! 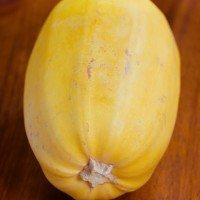 They are sweet and very moist even with reduced honey. 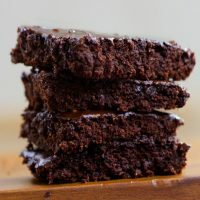 I added the pb on top before dipping in chocolate – and can’t believe I’m saying this -but for me it made it sticky to chew, so next time I will omit the extra pb on top. 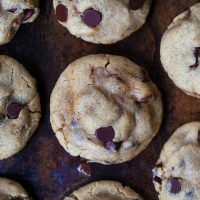 So you think these would work with almond flour? 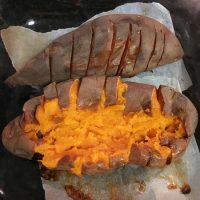 I’m having to do low carb the rest of my pregnancy. Probably will be VERY VERY dense but also delicious. 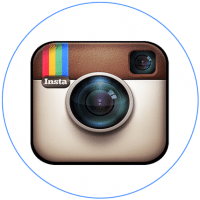 These are the best thing I’ve made from your blog so far–and that’s saying something! Absolutely love them. 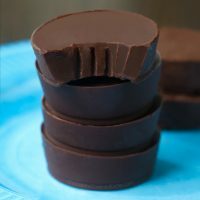 Even my chocolate-hating partner somehow likes these! I made them in mini-muffin pan, so they’re more like doughnut holes. I bought a donut pan so I could make these because they looked so good (and it was a great excuse to buy the pan), and they’re delicious! I really need to figure out how to dip them in the chocolate so they look pretty, but they tasted great. I can’t wait to try them tomorrow when they’re supposed to be even sweeter. The plain peanut butter donut is delicious by itself. I did have to cook mine about 5 minutes longer, possibly due to my altitude or different shaped pan. I just cooked them until a toothpick wasn’t sticky, just like a cake. oh man, these look amazing! tagalongs were always my favorite.